Energy Trust is ready to start doling out its 2016 solar project incentives for utility customers. The energy efficiency nonprofit has $10 million in incentives for solar projects for residential and commercial customers of Portland General Electric and Pacific Power. 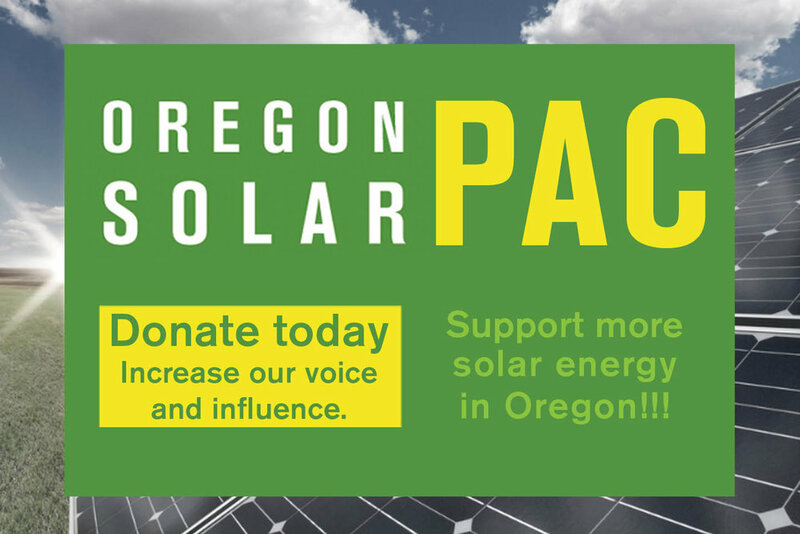 For 2016, the solar program has $6 million for PGE customers, and about $4 million to fund solar projects for Pacific Power customers. Last year, the incentive budget for standard residential and commercial systems was $8.3 million, with $5.3 million for systems installed in PGE territory and $3 million for those in Pacific Power territory.